All Rydell Powertrain remanufactured engines come with a 3 Year / 100,000 mile parts & labor warranty! 2.5L Remanufactured Engine - 713 - Vin: 6 - Dual Exhst Ports, No E.G.R. 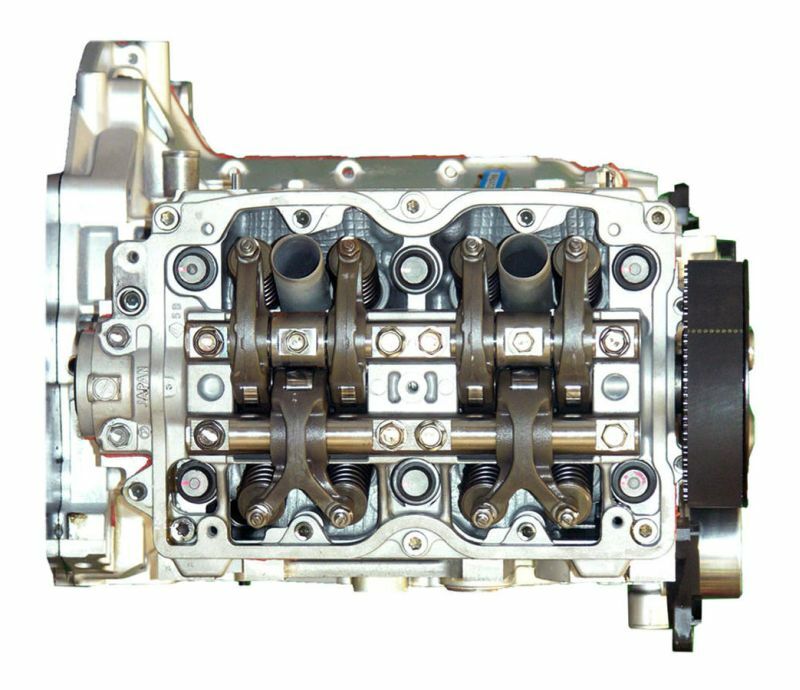 2.5L Remanufactured Engine - 713 - Dual Exhst Ports, No E.G.R.